GetIPAddresses.com | IPv4 and IPv6 for sale, lease, or sell us your space! 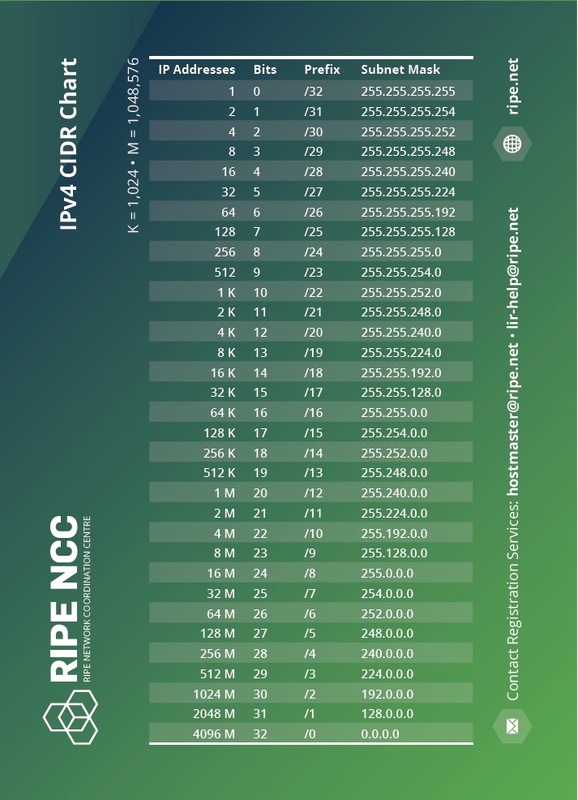 Need IPv4? IPv6? Let us help! Painless IP leasing, buying, and selling services. If you need IP addresses or wish to sell some that you have control of, we can help! We have IPv4 and IPv6 available for quick delivery. Whether you are a VPS provider looking to get more space for your virtual machines or an ISP who requires more addresses for end-users, we are here to accommodate your needs. Looking to purchase your own IP addresses? We have a pool of IP space available to buy from multiple sources in different countries. Whether you need IP’s in the USA, Asia, India, Germany, or some other location, we can help! Do you control IP addresses and wish to make some money off of them? We broker IP space for lease and for sale, so whether you want to retain ownership and simply rent out your space, or sell them outright, we have you covered. Other IP brokers often make you contact them for prices. We offer straight-forward pricing that you can see right here, right now. Discounted for longer billing cycles. Ready to get your IP’s? Click to order. 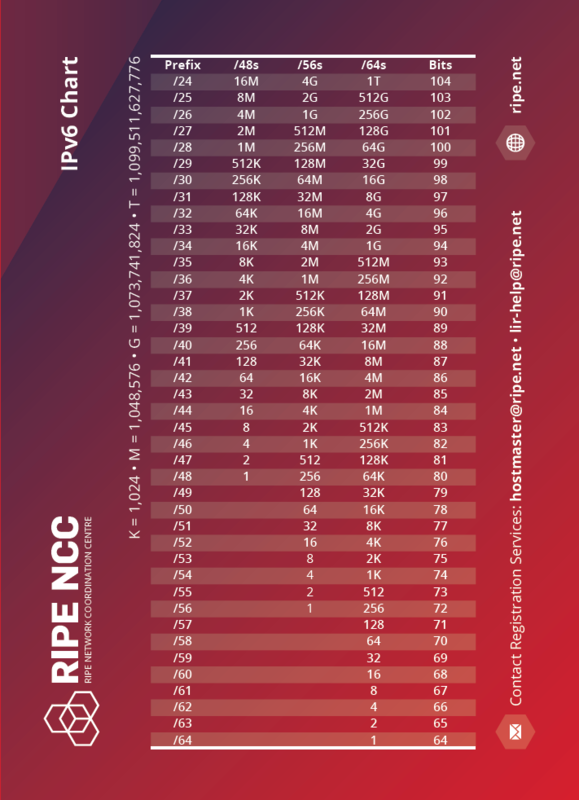 Note: We do offer other IPv6 block sizes, as long as it is larger than a /48. Please contact us to inquire. Do you need help getting your network configured, IP addresses announced, or perhaps even a server to host them on? Let our professionals take care of it for you! Can you SWIP the IP assignment / update IP WHOIS with my information? Yes! We can SWIP the IP assignment to you to reflect your own information such as business name, abuse contact email address, and similar data. Can I set my own nameservers to control reverse DNS? Yes! We can point reverse DNS / PTR control to your own nameserver(s) of choice. Optionally, we can handle reverse DNS for you. Due to the abuse that is possible with IP addresses on the internet, we do not provide refunds on any orders. Our goal has always been to create a happy, thriving customer base though, so if you are not thrilled with the product or are not enjoying the experience, please let us know so that we can try to assist you. What sort of usage is not allowed? We do not allow any illegal activity on our IP addresses, including botnets, infringement, SPAM, and other malicious use. We reserve the right to promptly terminate any service that we deem to be used for unacceptable purposes at our own discretion. Have a question? Need an Additional Service that we offer? Contact us! How many IP addresses do you currently have across all providers?